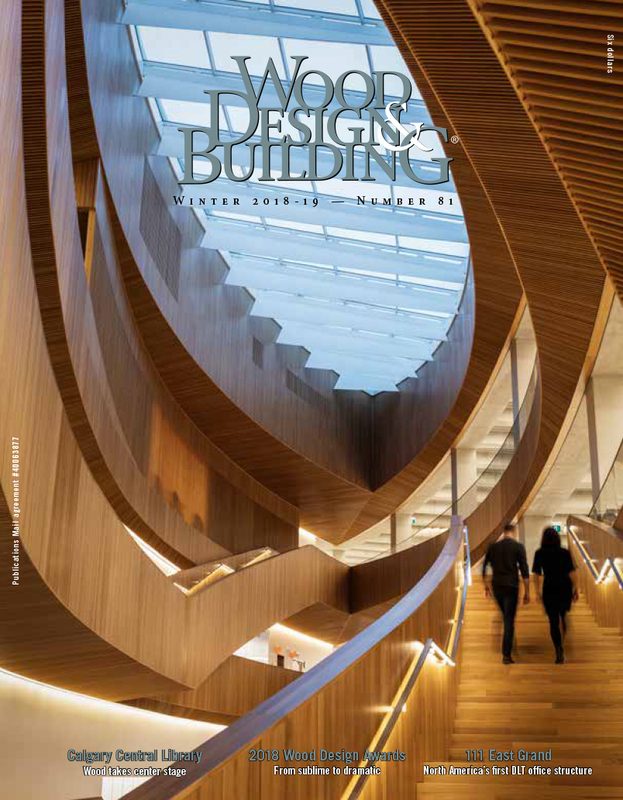 Editor’s Note: Ontario’s Tall Wood Building Reference was released in November 2017 by the provincial government. The publication was written as a technical resource to be used by building officials, architects, engineers, developers, and builders, and provides information to assist them as they consider tall wood building construction. Though the document is Ontario-focused, it can serve as a valuable guide to other jurisdictions regarding code requirements and developing wood buildings higher than six stories. In recent years, tall mass timber buildings have become more prevalent, with dozens either erected or under construction around the world. 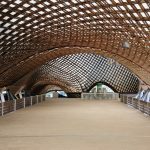 Developers, architects, governments and the wood products industry are increasingly interested in designing and constructing these unique and progressive buildings. Although mass timber buildings taller than six stories are currently not permitted under the prescriptive building code requirements, building code committees in Canada are working on revisions to the code requirements to allow tall wood buildings to be constructed. However, until those changes occur, tall mass timber buildings can only be designed and approved using an alternative solutions approach. The term “mass timber” refers to large timber components such as glued-laminated timber (glulam) or other structural composite lumber (SCL) beams and columns, and cross-laminated timber (CLT) or laminated veneer lumber (LVL) panels. Due to their large cross-sectional area and the relatively slow rate of charring when exposed to fire, these structural wood products tend to have a significant amount of inherent fire resistance. In order to better understand how these products perform in fire and how they impact the fire dynamics within a mass timber building, many fire research tests have been conducted in recent years in Canada and around the world. In an effort to support the wood industry in Ontario and contribute to the knowledge base for tall wood buildings, the Ontario Ministry of Natural Resources and Forestry recently published Ontario’s Tall Wood Building Reference. This reference is written primarily for the Chief Building Official (CBO) of a municipality who may receive an alternative solution proposal for a tall wood building. It is also a valuable tool for developers and architects who are interested in better understanding the various considerations that may go into the development of an alternative solution when seeking approval from a CBO to construct a tall mass timber building. To understand how a building permit can be issued for a building that does not meet the prescriptive requirements of the building code, it is necessary to understand how building codes in Canada work. The regulation of building construction is a provincial responsibility under the Canadian Constitution. However, to support harmonization between provinces, the National Building Code of Canada (NBCC) is developed under the direction of the Canadian Commission on Building and Fire Codes as one of five national model codes. Some provinces adopt the NBCC as published, while other provinces and territories make minor or, in some cases, major changes. Enforcement of the provincial codes is typically undertaken by a municipality’s CBO. In Ontario, a majority of the model NBCC is adopted, along with other Ontario-specific changes (e.g. to mid-rise combustible construction provisions), and is published as the Ontario Building Code (OBC). Compliance with the OBC can be demonstrated in one of two ways; by complying with the applicable acceptable solutions in Division B, or by using alternative solutions that achieve the levels of performance required of the applicable acceptable solutions relating to the objectives and functional statements. This means that the acceptable solutions in Division B of the OBC establish the performance level required with respect to the applicable objectives and functional statements. Based on this, if a designer wishes to submit an “alternative solution,” the designer must first establish the level of performance required based on the Division B acceptable solution. This is the primary difference between an objective-based code and a performance-based code, the latter of which would explicitly establish the performance criteria. With an objective-based code, the designer must determine the level of required performance, quantitatively, based on the expected performance of the acceptable solution. 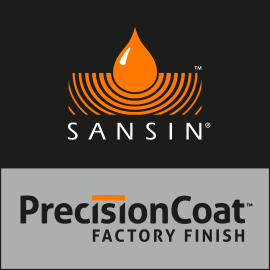 Once the performance levels are established based on the performance of a design compliant with the acceptable solution, as specified in Division B, the alternative solution can be evaluated to determine the performance level provided. The OBC requires that the performance level of the alternative solution be equal to or greater than the performance level of the acceptable solution. Alternative solution submissions can take many forms, from simple trade-offs to complex fire safety engineering analyses. 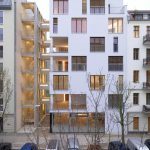 Alternative solutions for tall wood buildings are likely to be on the more complex end of the spectrum. Often, the primary strategy in developing an alternative solution for the use of a mass timber building where noncombustible construction is otherwise required is to follow all the requirements for a noncombustible building, except for the use of mass timber structural members and assemblies. Then, mitigating features are introduced, where considered necessary, to meet the performance level established by the acceptable solution of non-combustible structural elements. These mitigating features may include encapsulation of the mass timber and the addition of sprinkler system components intended to increase the reliability of the system, such as an on-site water tank or multiple risers. The impact of these mitigating features can then be evaluated using a risk analysis in order to compare the acceptable solution to the alternative solution. The alternative solution for a mass timber high-rise building would most likely need to address several aspects related to the combustible structure. These may include the structural fire resistance rating of the mass timber structure, which for a building over 6 storeys would be required to be a minimum of two hours. 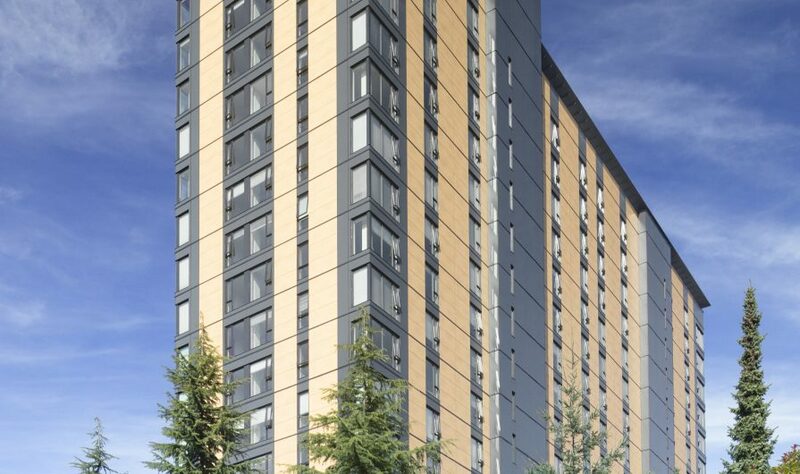 While testing is one way to demonstrate performance, tall mass timber buildings will in many cases be designed for fire resistance based on engineering principles related to the charring properties of the wood structure. Should a fire occur, the combustible nature of the mass timber structure and the impact the combustible structure may have on the fire growth, intensity and duration must also be considered. This contribution to the fire development will depend on the different scenarios considered, such as in the case where sprinklers fail to control the fire and the fire department is unable to respond, as well as the specific design of the building. When a CBO has the appropriate competence and experience, they may choose to review and evaluate the proposed alternative solution themselves. However, in many cases, an Alternative Solution for a tall wood building may be beyond the level of in-house expertise of a CBO. In these cases, a third-party review can become an important resource used by CBOs to evaluate complex alternative solutions. Steve Craft, PhD, P.Eng., is Principal, CHM Fire Consultants Ltd.